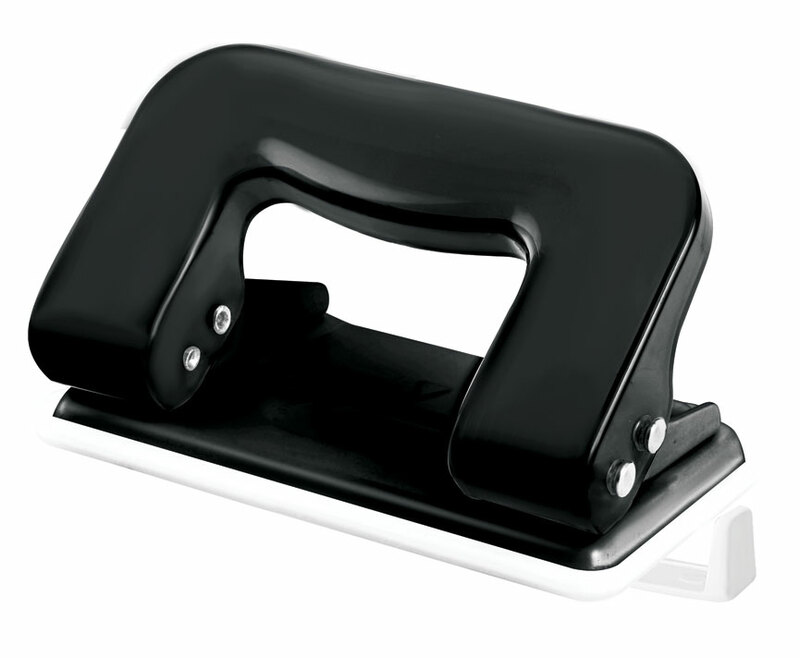 Small 2 hole punch with metal base and plastic top. Waste paper collection tray to avoid spillage. 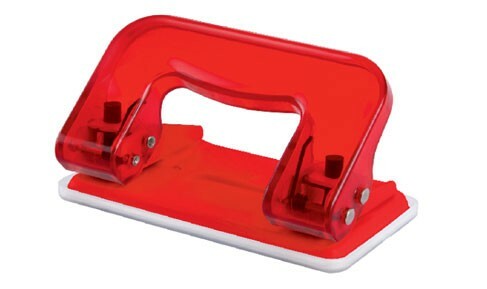 Also available with Guide Bar (model No 280PG). Guide Bar - for punch positioning to align papers easily. THE CENTER TO CENTER DISTANCE BETWEEN THE HOLES OF THE PUNCH IS 80MM AND DIAMETER OF THE HOLE IS 5.5MM.